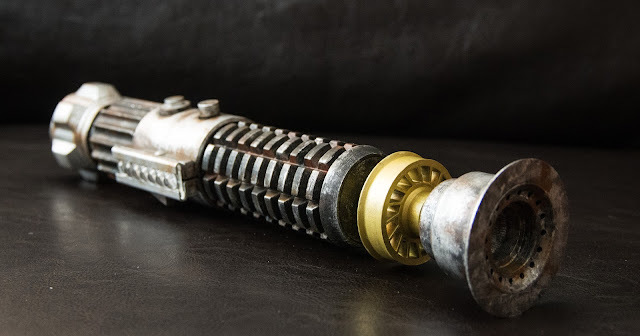 This was a long project to work on. 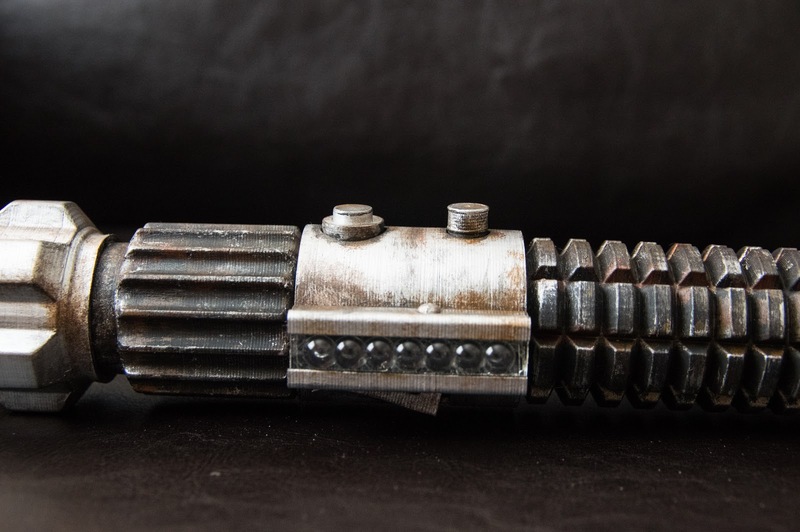 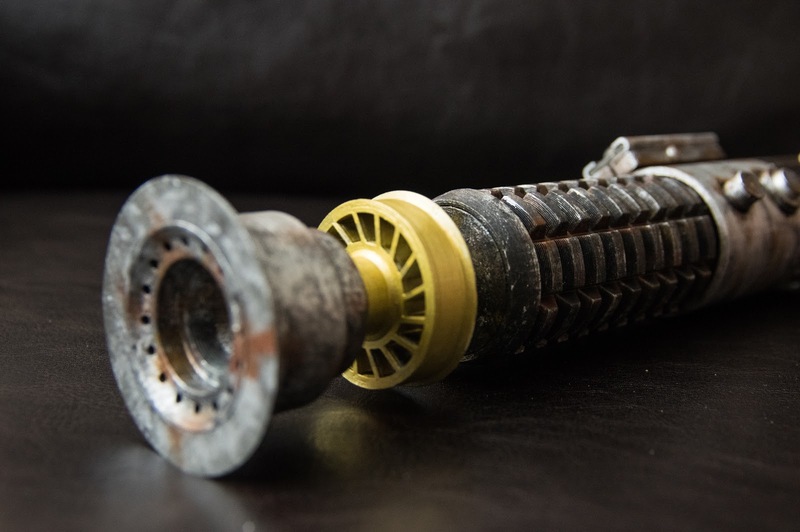 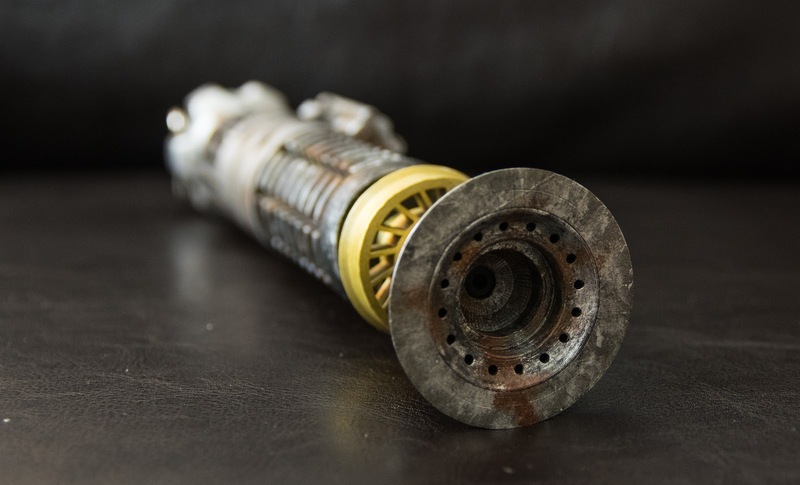 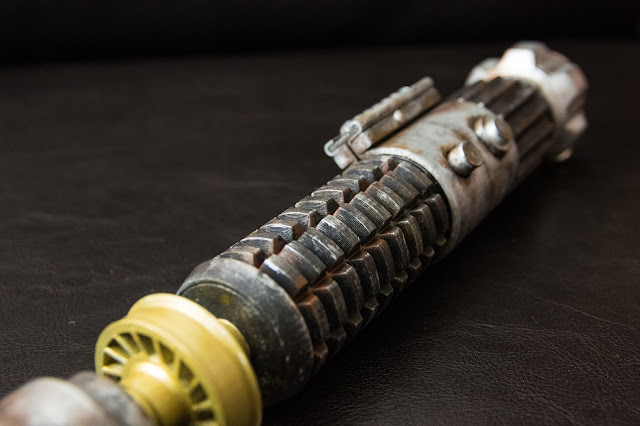 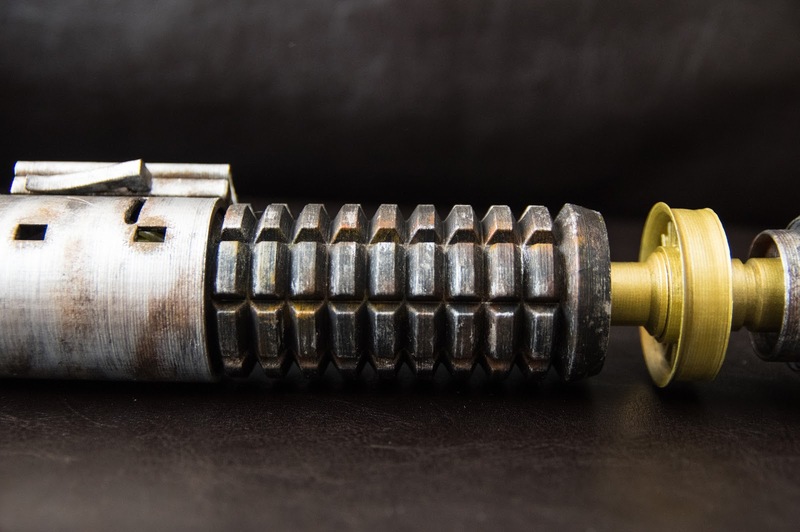 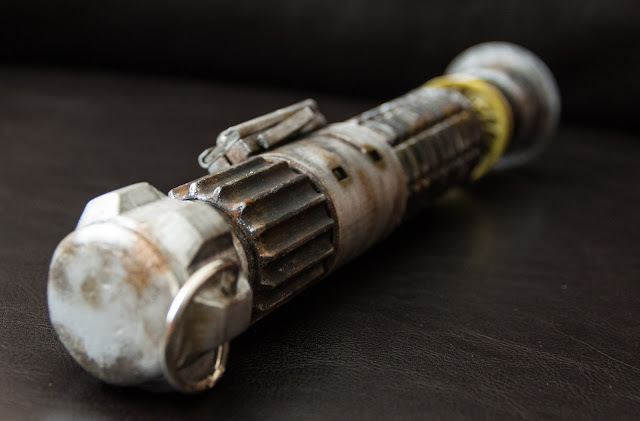 At least a year ago, I found this article about a 14-part 3D printed lightsaber based around a replica of Obi Wan Kenobi's lightsaber from Star Wars. I downloaded the files before I even had a 3D printer - that's how interested I was in making this; it may even be the primary reason why I wanted to printer in the first place.